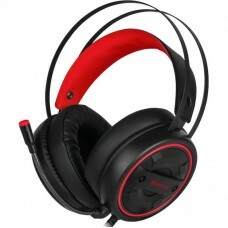 WIRELESS HEADPHONE Wireless version: 4.2Music time: 5hrsCharging time: 2hrsTransmission distance: 10..
Wireless Bluetooth V4.2Drive Unit: Φ40mmFrequency range: 20Hz-20,000HzSpeaker impedance: 32Ω Speaker..
FeaturingClosed, over-ear design for powerful bass soundsSoft-cushioned leather ear cupsSelf-adjusta..
SpecificationsSound: stereoFrequency response: 20 Hz - 20 KHzSpeaker size: 40 mmSpeaker sensitivity:..
W5 Manno headphones with in-line microphone and single operation button, 40mm speaker soft earmuffs .. 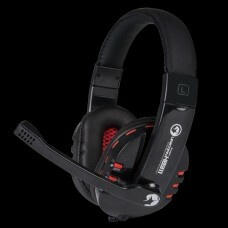 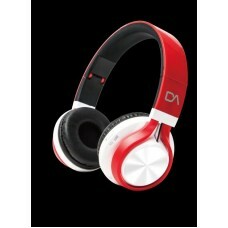 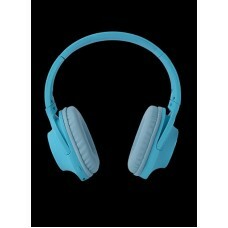 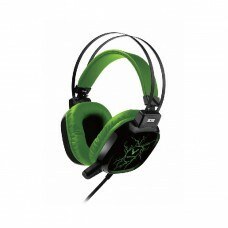 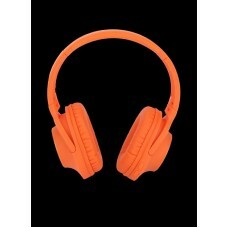 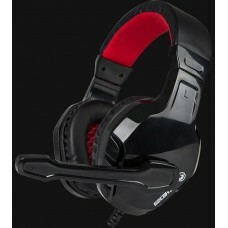 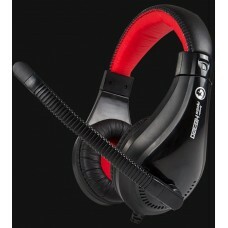 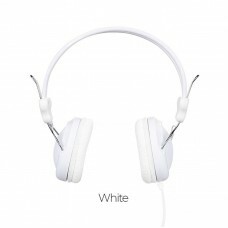 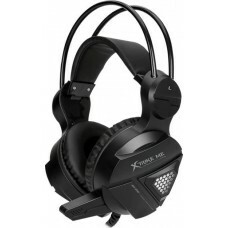 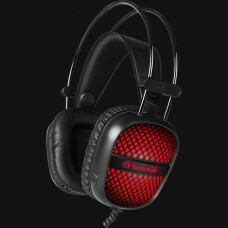 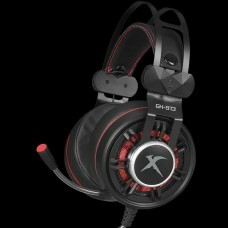 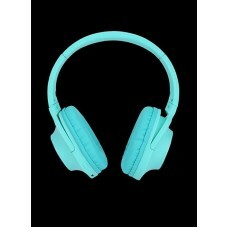 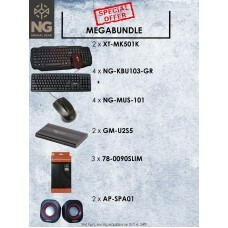 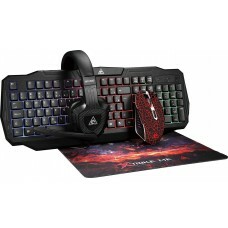 Featuring Outstanding audio with powerful bass sounds and clear trebleHigh quality built and looksAd.. 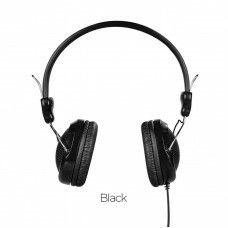 Featuring Outstanding audio with powerful bass sounds and clear trebleHigh quality built and looksA..
SpecificationsSound: stereoFrequency response: 100 Hz - 20 KHzSpeaker size: 40 mmSpeaker sensitivity..
SpecificationsSound: stereoFrequency response: 20 Hz - 20 KHzSpeaker size: 40 mmSpeaker impedance: 3..